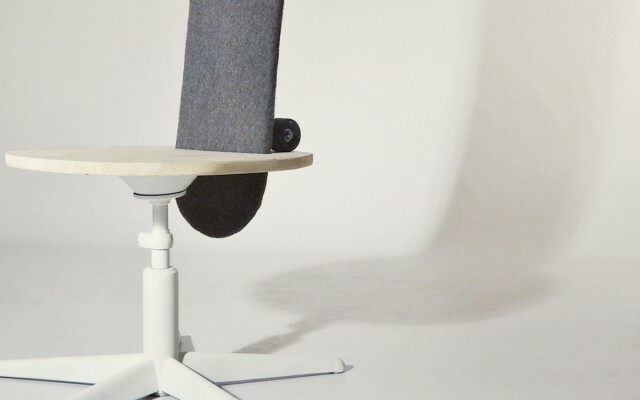 “Mobilité” is a project by the two designers Tim Defleur and Benjamin Helle who wanted to offer a new perspective of offices chairs in open spaces. 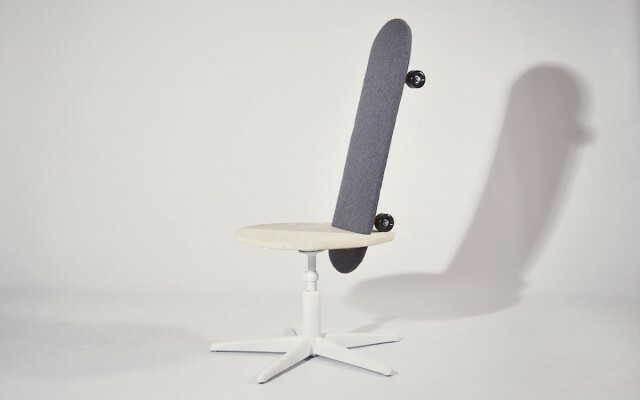 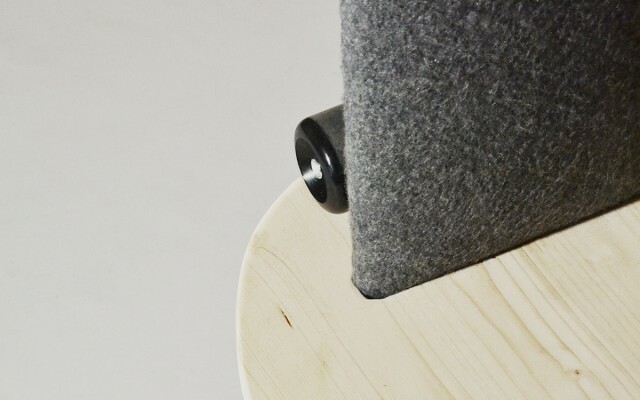 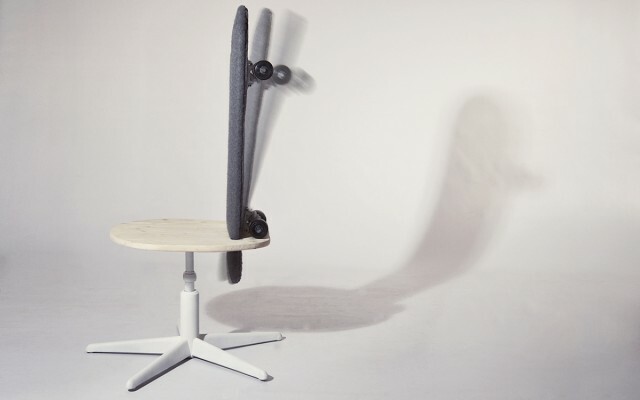 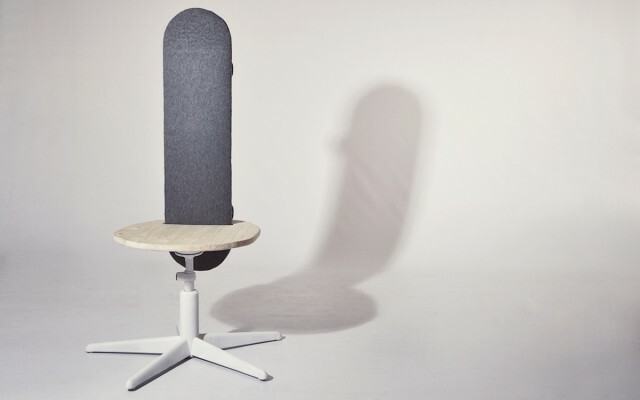 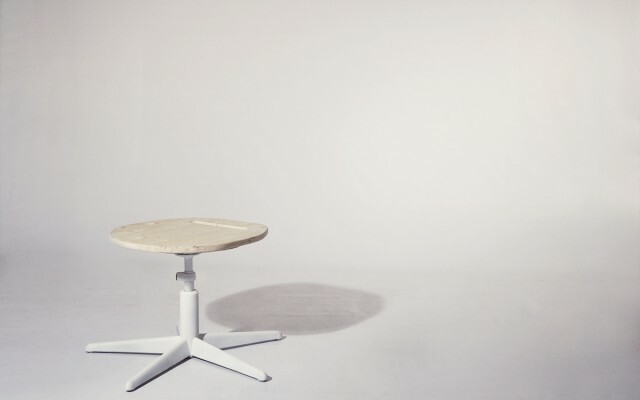 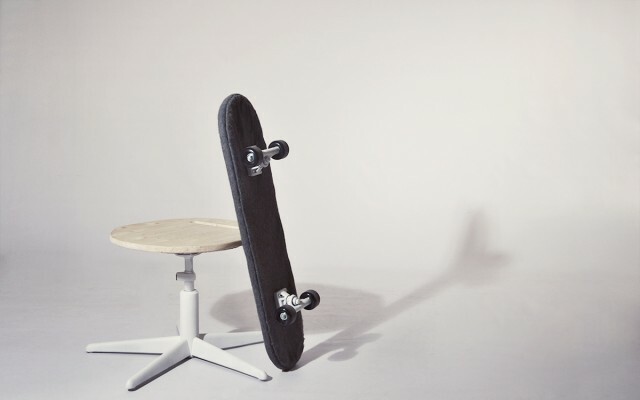 They’ve designed a chair with a back made from a skateboard, in order to allow each colleague to join each other by skating. 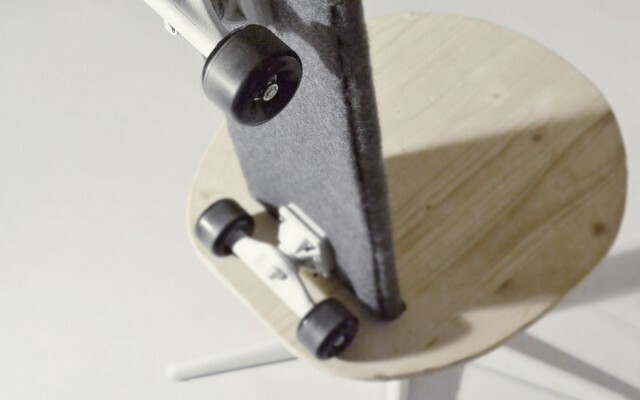 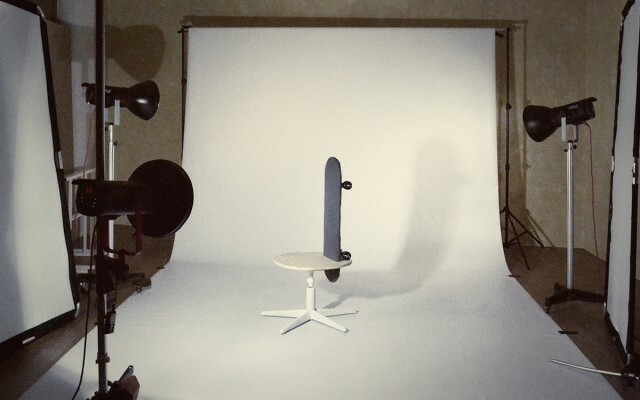 The board can be put easily in the seat and is covered by layers of foam to keep it comfortable.